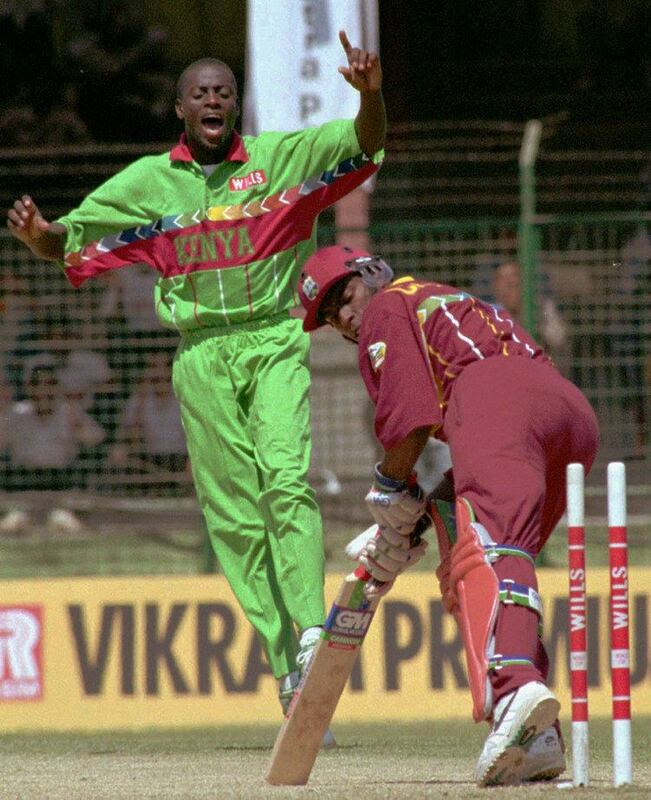 Martin Armon Suji (born June 2, 1971 in Nairobi) is a former Kenyan cricketer who played at One-Day International for the Kenyan national side between 1996 and 2006. A right-handed batsman and a right-arm medium-fast bowler, his overall international career spanned from 1990 to 2006, and included matches at the 1996, 1999, and 2003 World Cups, as well as at the 1990, 1994, and 1997 ICC Trophies. Suji is the older brother of Tony Suji, who also had a long career for Kenya. The brothers played together at the 1999 and 2003 World Cups. 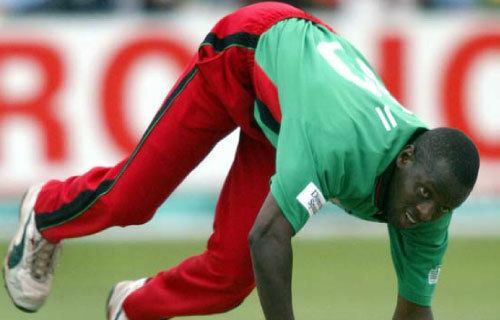 Following the departure of Roger Harper after the 2007 ICC World Twenty20, Suji was made assistant coach of the national team, assisting the caretaker Alfred Njuguna (later replaced by Andy Kirsten as full time coach in May 2008). In February 2011, he was appointed senior coach of the Ugandan national team, replacing South African Shukri Conrad. He remained in the role until May 2013, and oversaw the team at several major tournaments, including the 2011 WCL Division Two and 2013 Division Two tournaments, and the 2012 World Twenty20 Qualifier. One of Suji's assistant coaches at Uganda was Steve Tikolo, his former teammate.